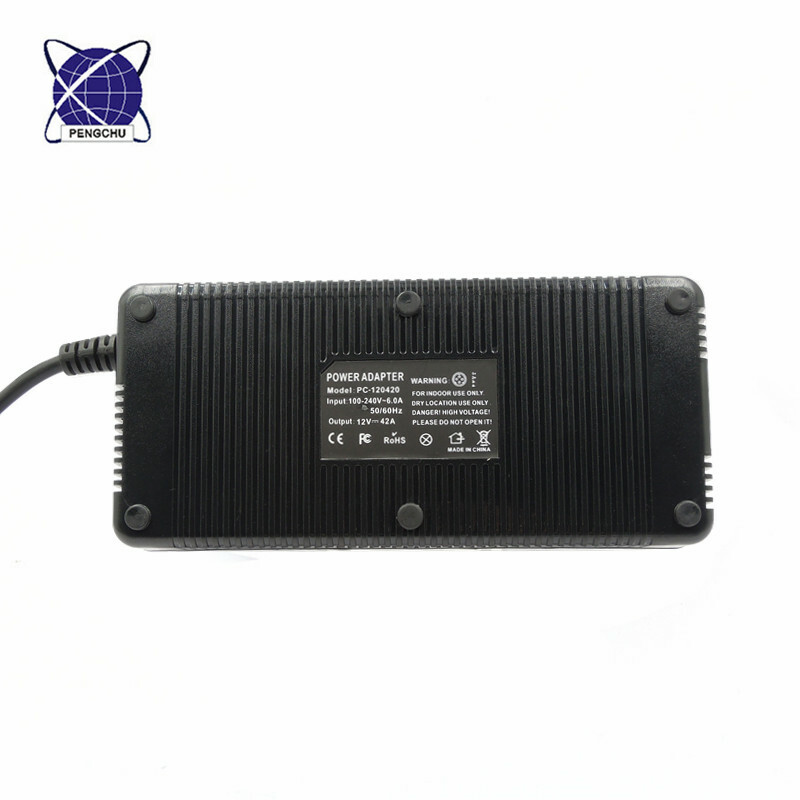 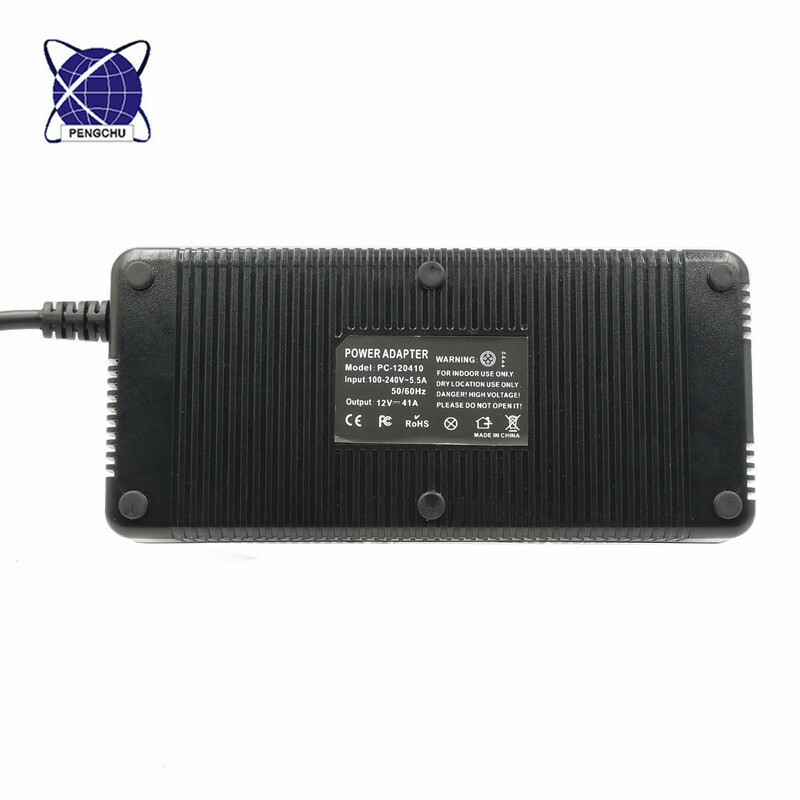 12V 41A Switching Power Supply works well with electronic devices that operate on DC 12V and 492 watt of power. 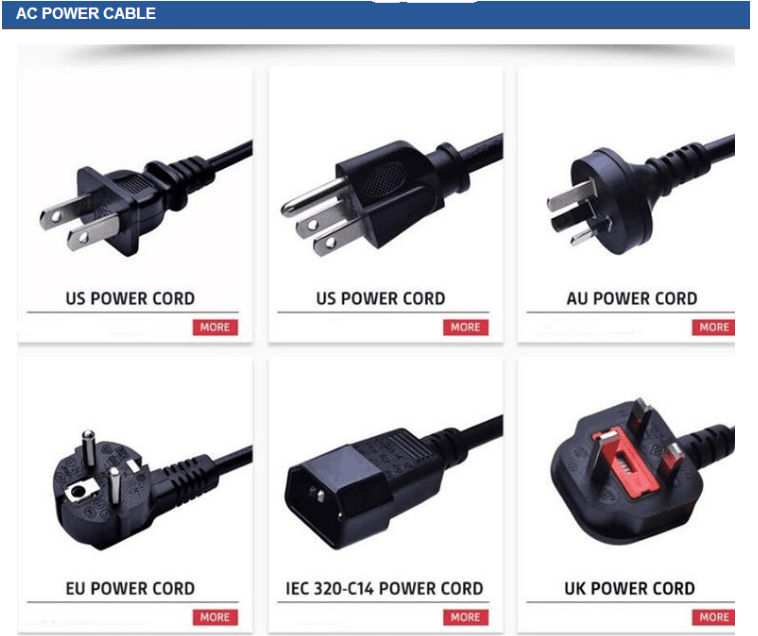 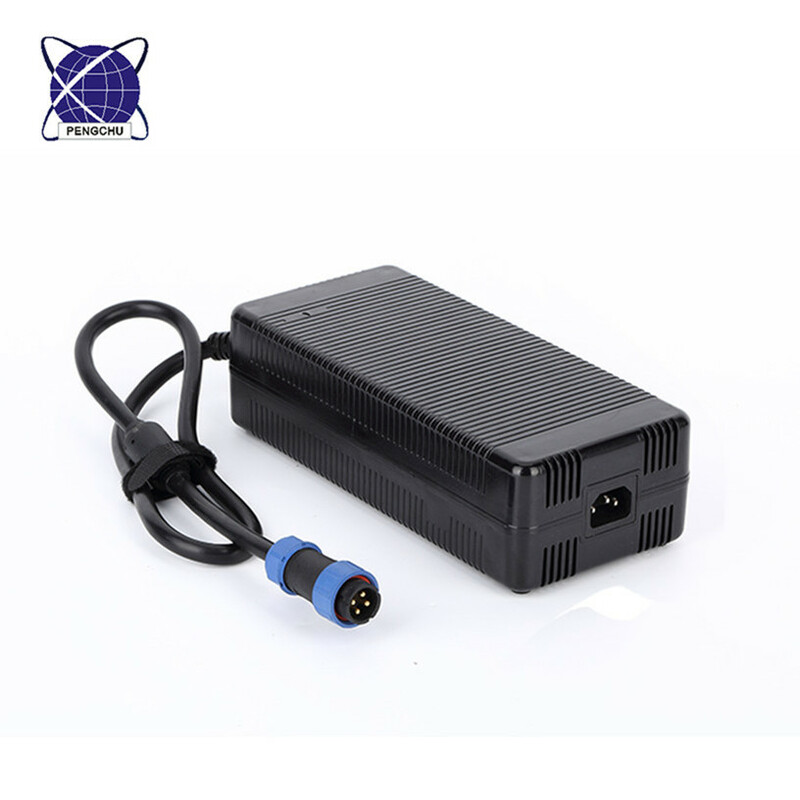 Its constant output voltage to ensure the stability of the power supply, efficient work and low temperature. 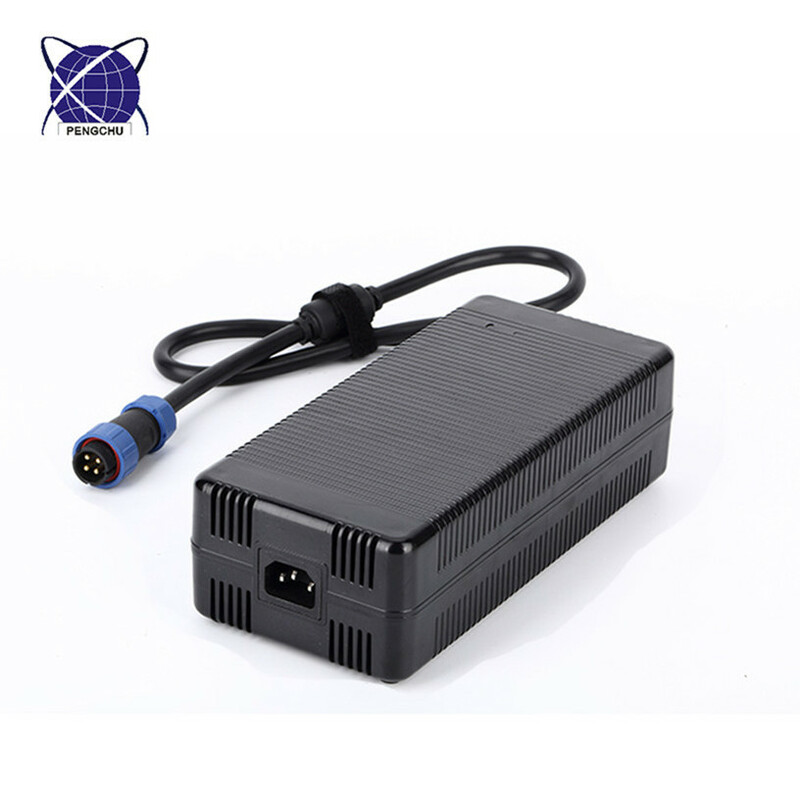 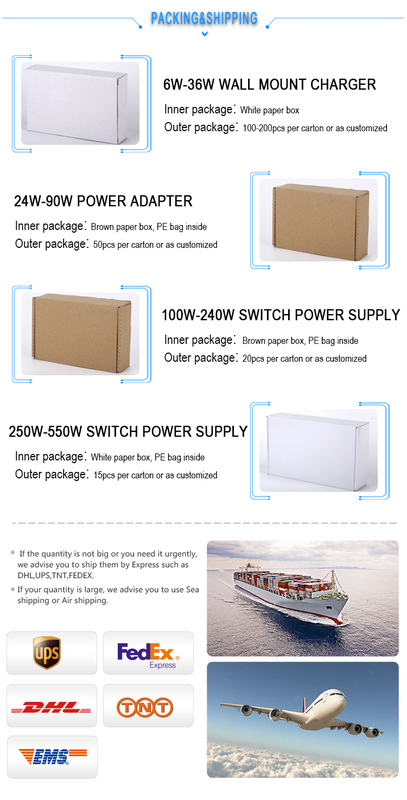 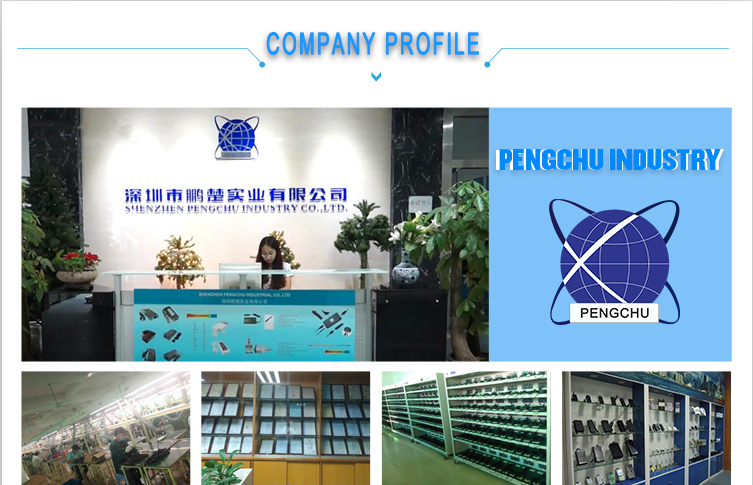 The power supply also has safety protection such as over voltage protection, over current protection, over load protection and short sircuit protection.